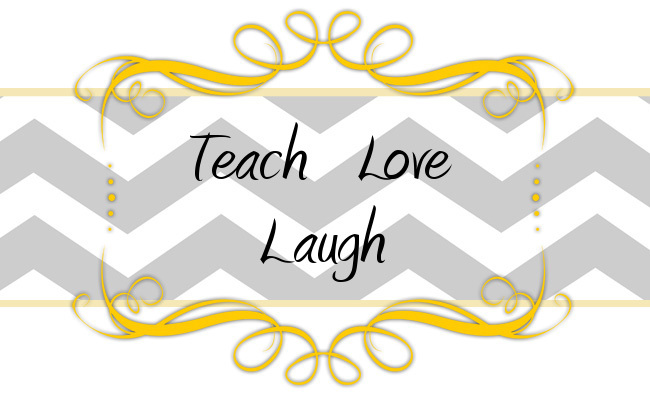 Teach Love Laugh: Another Week Down, R-Controlled Vowel Unit UP! 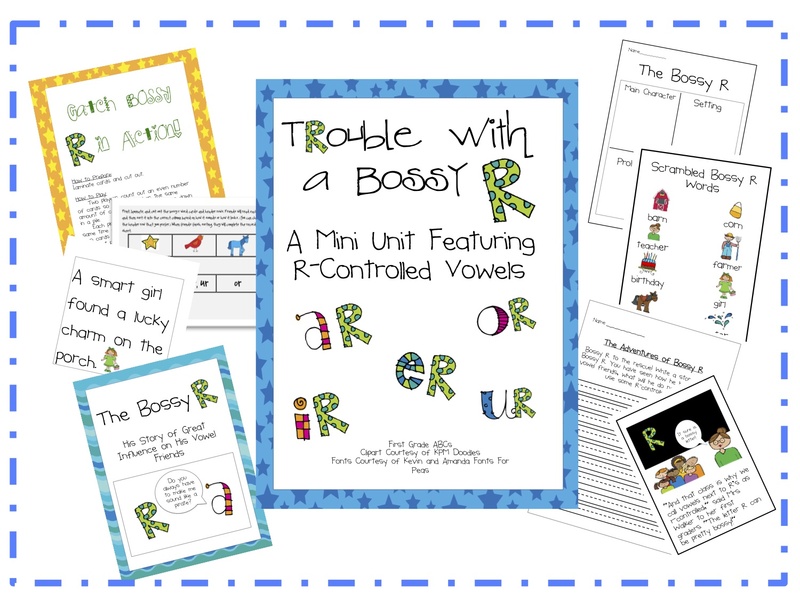 Another Week Down, R-Controlled Vowel Unit UP! * Accidents - you know the kind, my primary friends, and yes plural! * One student found a goose egg and decided to bring it into the classroom - glad he wasn't attacked by the goose! *Spring hyperness still in full swing! So, yes, I am definitely ready for the weekend and yes, I am need of some time to recoup. 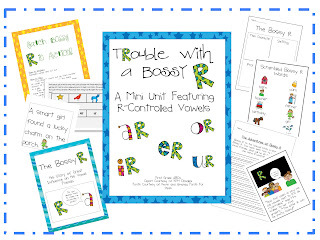 Oh, but great news, posted our Bossy R mini unit, and I must say I adore the cute story that I wrote! Oh and best part, it's only $3! Just like yours!! I know exactly how you feel!! Whew! What a week. I hope you are feeling better! Help! Spring Break Didn't Fix It!